Hibs boss Paul Heckingbottom took to Twitter to praise the team and thank the fans ahead of the international break. The Englishman led the Easter Road side to a crucial 2-0 home win over Motherwell on Saturday. 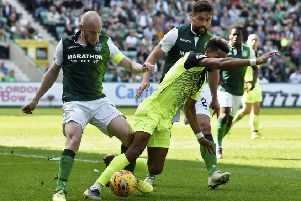 The victory saw Hibs open up a five point gap on their opponents in sixth place and subsequently close the gap to neighbours Hearts to two points. Heckingbottom tweeted: "Enjoyed my first month at @HibernianFC. In football it’s rarely plain sailing but hopefully you can see the hard work the team are putting in. Thanks for the support and see you after the internationals #Hibees"
It has been largely positive introduction to life at Hibs and in Scottish football in general. 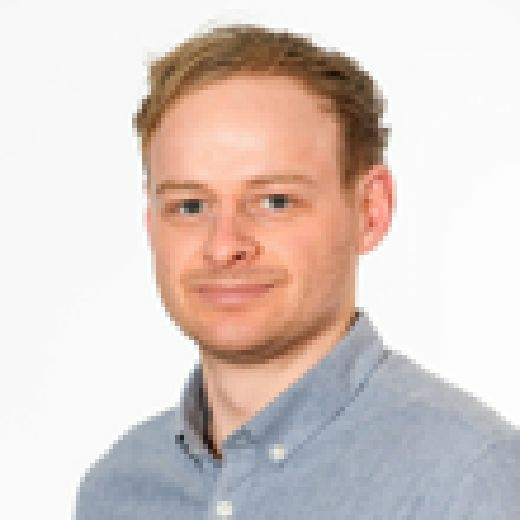 Under the former Barnsley and Leeds United coach the Hibees have won four of their five league matches - more than in the 17 games which preceded his appointment. They also defeated Raith Rovers in the Scottish Cup before exiting to Celtic. Hibs are now only seven points from third place with Europe a possibility if they continue their current trajectory. However, Heckingbottom is focusing on securing a top six berth and overtaking Hearts. "The lads are talking about it in there [the dressing-room] after seeing the [Hearts] result," he said. "Being really clinical about it, they are the next team in front of us. Whoever it is, we ask can we catch them. We'll try our best. "The bigger picture is trying to get better all the time and we're displaying really good form at the minute."